Photographs must have been made by the entrant in the calendar years of 2018 or 2019. Photographs which have been obviously or overly altered with digital enhancements or composite imaging will not be accepted. Minor adjustments, including sharpening, contrast, and slight color or light adjustment are acceptable. If the judges determine that a photographer has overly altered his or her photo, they reserve the right to disqualify it. Entries that do not follow contest submission rules may be disallowed at the discretion of the Alaska magazine contest judges. 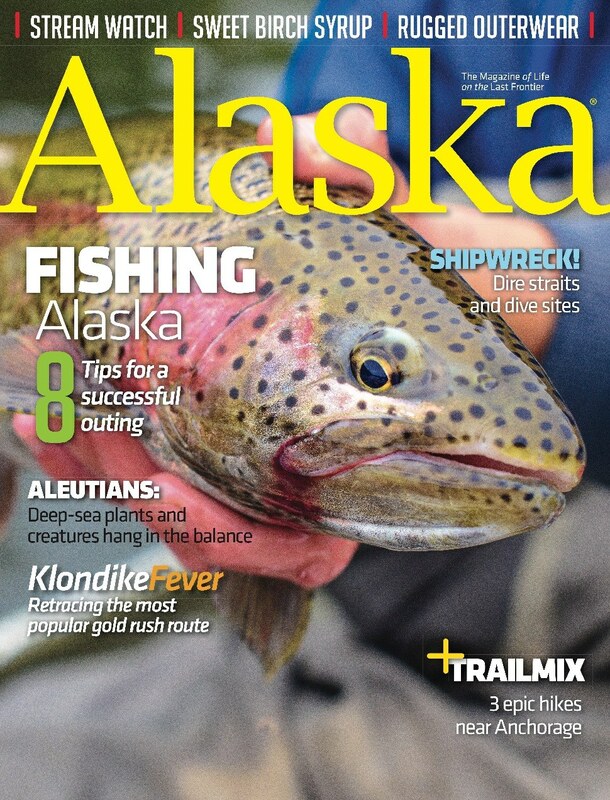 All entries must be received through by Alaska magazine by 2 p.m. Alaska Standard Time on August 1, 2019. Judging of the annual contest will be conducted by the editors of Alaska magazine. Winning photographs and selected finalists will be published in a winter 2019/2020 issue of Alaska magazine and subsequently on www.alaskamagazine.com. We reserve the right to change the date and issue of publication of the winners’ images in the print edition and online. Decisions of the judges will be final. A grand-prize winner, four category winners, and second and third place category winners will be selected, as well as an honorable mention in each category. Please do not contact us about the status of your entries. Winners will be notified of their status and will appear on our website on or about December 1, 2019. The contest is void where prohibited or restricted by law. Alaska magazine reserves the right to cancel the contest or modify these rules at its discretion. Decisions of the Alaska magazine judges will be final. ELIGIBILITY. This contest (the “Contest”) is offered by Morris Communications Company, LLC. The Contest is open only to those who are at least 18 years old as of the Contest start date of 4/1/2019. This Contest is not open to residents of a state where state law prohibits such contests. Employees and directors of Sponsors and all of its subsidiary and related companies and the immediate family (spouse, mother, father, sister, brother, daughter or son, regardless of where they live) or members of their same households (whether related or not) of such employees and directors are not eligible. By entering this Contest, you agree to these Official Rules and the decisions of Alaska magazine, which shall be final and binding in all respects. No purchase is necessary to win, and purchasing any product will not improve your chances to win. Contest void in states where contest is not valid or allowed. Winners selected must accept all terms and conditions to qualify. PROMOTIONAL PERIOD. The promotional period for The Contest begins on 4/1/2019 at 12:01 a.m. Alaska Standard Time, and ends on 8/1/2019 at 5:00 p.m. Alaska Standard Time. The Grand prize includes a one-year subscription to Alaska magazine and printed photo in winter edition of Alaska magazine, 2019/2020. WINNER’S LIST. 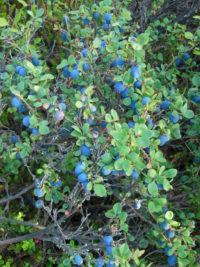 The winner’s list will be displayed in a fall issue of Alaska magazine, 2019. Winners list can also be obtained by writing and sending a SASE to: Alaska Magazine, Photo Contest Winners List Please, 301 Arctic Slope Ave, Suite 100, Anchorage, AK 99518.